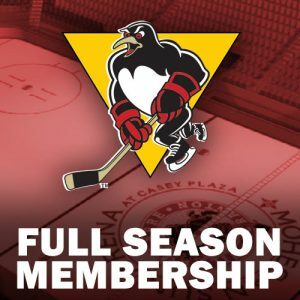 The Pittsburgh Penguins have recalled defenseman Frank Corrado and forward Oskar Sundqvist from Wilkes-Barre/Scranton of the American Hockey League, it was announced today by executive vice president and general manager Jim Rutherford. 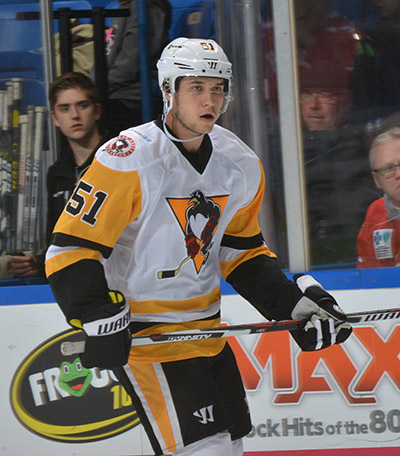 Defenseman Derrick Pouliot has been re-assigned to WBS. Corrado, 23, joined the Penguins organization via a deal with the Toronto Maple Leafs back on March 1. 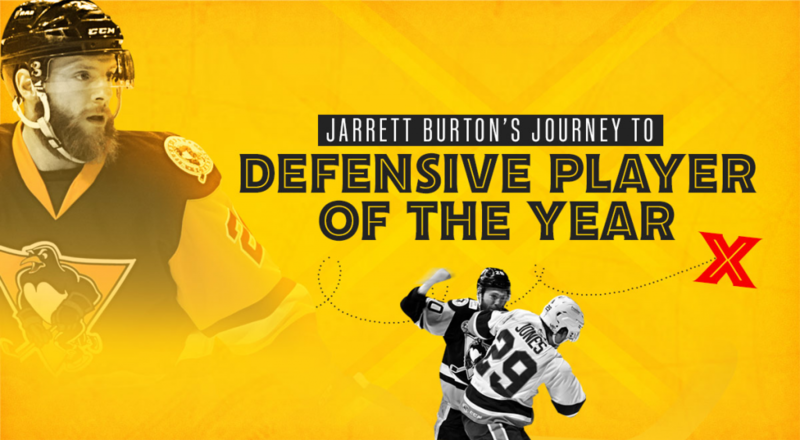 Since then, he has skated in seven AHL contests with WBS, producing one assist and a plus-2. Overall this season, the 6-foot, 205-pound blueliner has 13 points (1G-12A) in 25 AHL games with WBS and the Toronto Marlies. He also appeared in two NHL contests with the Maple Leafs earlier in the year. Corrado originally broke into the NHL with the Vancouver Canucks as a 20 year old back in 2013, and since then he has played in 68 NHL games, recording eight points (3G-5A), over parts of five seasons. At the AHL level, Corrado has 52 points (14G-38A) and a plus-17 in 133 career appearances. The Canucks chose Corrado in the fifth round (150th overall) of the 2011 NHL Draft. 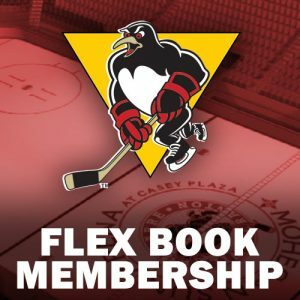 He was acquired by Pittsburgh from Toronto in exchange for Eric Fehr, Steve Oleksy and a 2017 fourth-round draft pick. Sundqvist, 22, skated in four games with Pittsburgh earlier this month, providing a key screen on Ian Cole‘s game-winning goal in Vancouver on March 11. 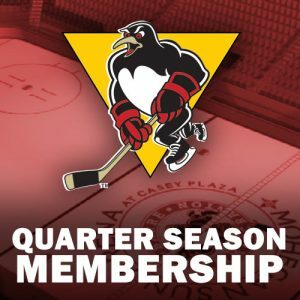 Since returning to WBS just prior to this past weekend, Sundqvist scored once in two games, giving him 17 goals and 40 points in 55 AHL games this year. 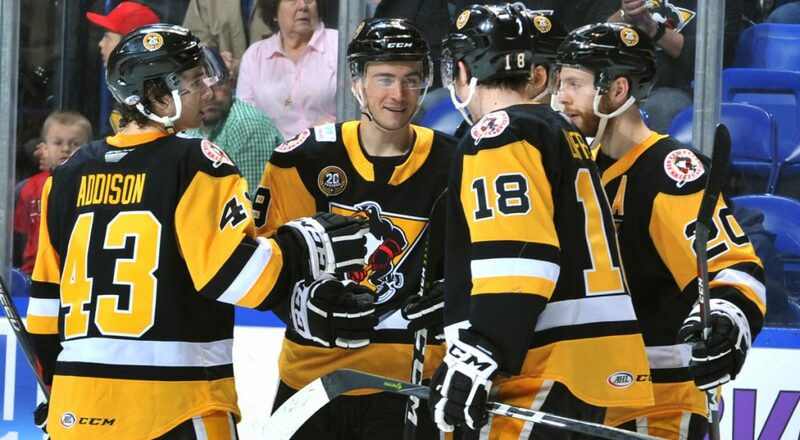 His goal total ranks third on WBS. Sundqvist has 57 points (22G-35A) and is plus-7 in 100 career AHL regular-season games with WBS. He has four points (1G-3A) in 22 career NHL contests with Pittsburgh. 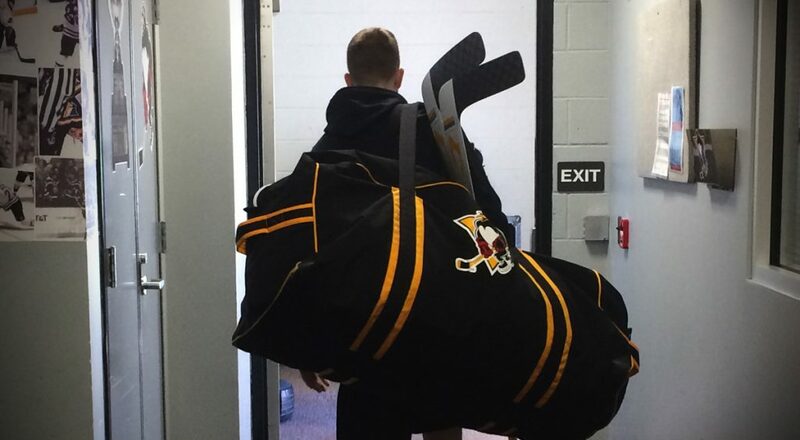 Last spring, Sundqvist played in two NHL playoff games with Pittsburgh, earning a Stanley Cup ring and a day with the Cup last August. Pouliot has 18 points (6+12) in 35 games with Wilkes-Barre/Scranton this season. He recorded a career-best four points (1+3) on March 10 against the Hartford Wolf Pack.